There’s further evidence of Samsung’s meteoric rise to the top of the smartphone industry after an IDC report found it led the industry on device shipments during the first quarter of 2012, growing 267 percent year-on-year to account for 42.2 million shipments. Samsung’s figure saw it claim 29.1 percent of industry-wide shipments during the three month period, putting it ahead of Apple’s 24.2 percent share, 35.1 million units. The growth of the two firms is impressive and Nokia chiefly bore the brunt of their success, seeing its shipments drop to 11.9 million from 24.2 million a year previous. 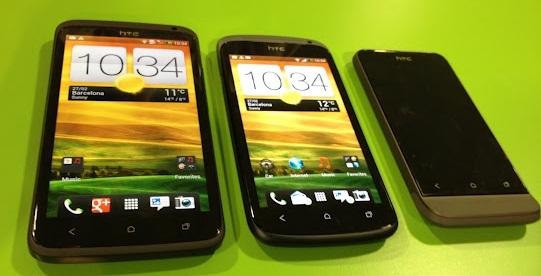 RIM and HTC both saw their overall share decrease too, by 29.7 percent and 23.3 percent year-on-year respectively. Though shipments don’t equal sales, they give a reading into anticipated demand for devices, and are a good gauge for what consumers are likely to be buying in the coming months. Demand for smartphones continues to rise strongly, and IDC found that worldwide shipments grew 42.5 percent year-on-year, with 144.9 million devices shipped during the first quarter of 2012. That’s 1 percent higher than IDC predicted, but lower than the 57.4 percent growth that the final quarter of 2011 saw. The halcyon days of rapid growth in the smartphone market have been good to Samsung. 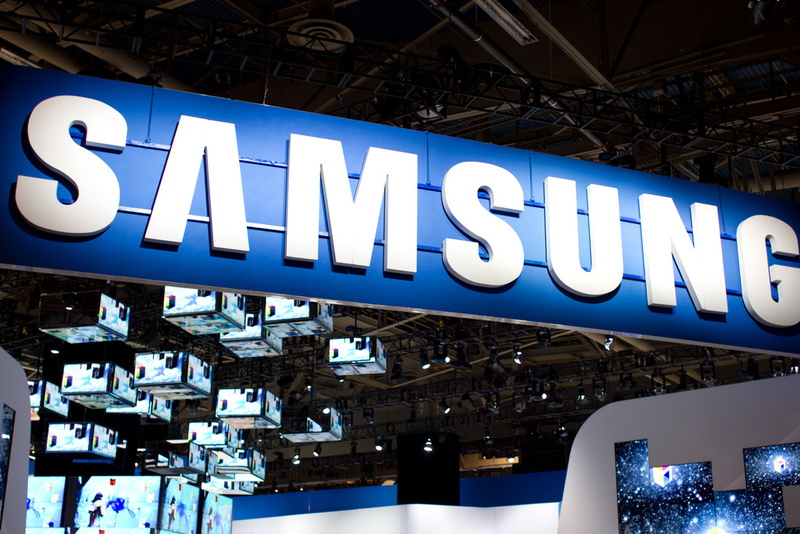 Samsung has used its established relationships with carriers in a mix of economically diverse markets to gain share organically and at the expense of former high fliers such as Nokia. IDC’s research echoes a report from Strategy Analytics, published last week, which found Samsung to be the biggest seller and shipper of smartphones which, significantly, put it ahead on overall mobile devices — feature- and smartphones combined — for the first time. That report saw it grab top spot from Nokia, which it had held it for 14 years, and Samsung continues to make significant progress across the world. The firm posted record profits for the first quarter of 2012, as its Android-based smartphones provide the strongest competition to Apple’s iPhone series. Samsung is expected to launch its highly-anticipated Galaxy III smartphone at an event in London on May 5, however it is likely to fierce competition from HTC’s impressive One series, among others.